Brown Leather belt. Black Leather belt. Bulk Leather belt exporter. Leather belts Europe. Genuine quality leather. 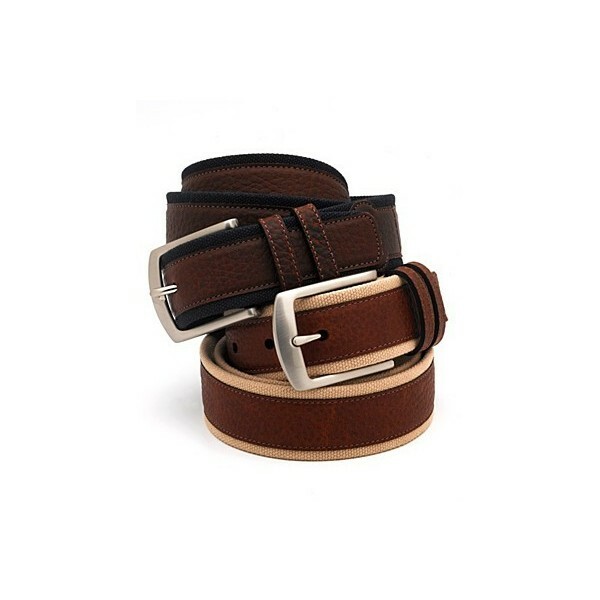 We produce the finest leather belts for men and women in top quality genuine leathers. 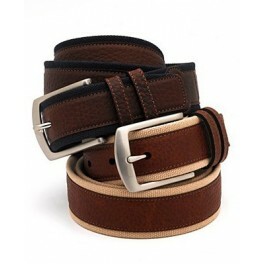 The fashionable leather belts exported and supplied are available in various colours and design.